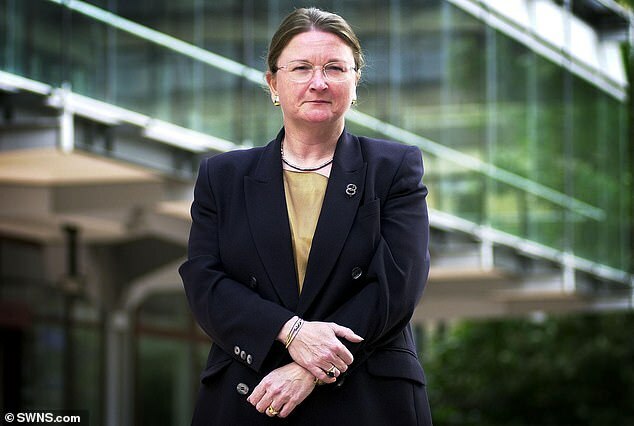 A university vice-chancellor could pocket a payout of up to £830,000 – believed to be the biggest in the sector. 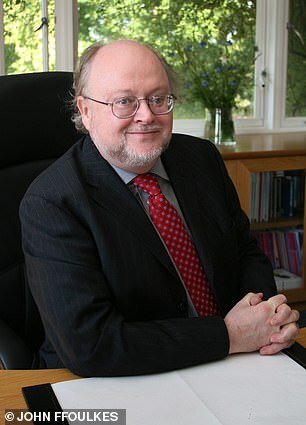 Sir Steve Smith, of Exeter University, would receive the mammoth annual pay and bonus package after finishing his final year in 2020. The 66-year-old’s package includes a salary of up to £420,000 with pension contributions and almost £400,000 in bonuses, according to the Daily Telegraph. The lucrative deal, agreed seven years ago, will raise questions over whether universities are doing enough to rein in remuneration payouts after signing a voluntary code last year. Sir Steve’s bonuses include a £105,850 ‘retention’ payment if he stays in his post until his contract expires on August 31 next year. The ‘golden goodbye’ dwarfs the £468,000 awarded to Glynis Breakwell, who was forced to stand down as Bath University’s vice-chancellor following an outcry over her pay. One lecturer, who helped uncover the figures, called the payout ‘genuinely shocking’. Nick Varney, of the University and College Union, said it was ‘one rule for staff and another for those at the top’. An Exeter spokesman said the package reflects the vice-chancellor’s ‘commitment and outstanding performance’.